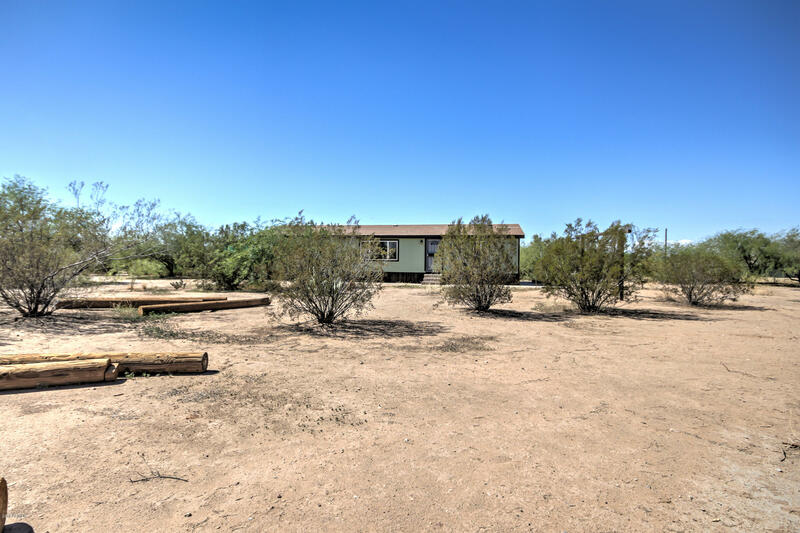 Outstanding 2.2 acre property with mountain views!! 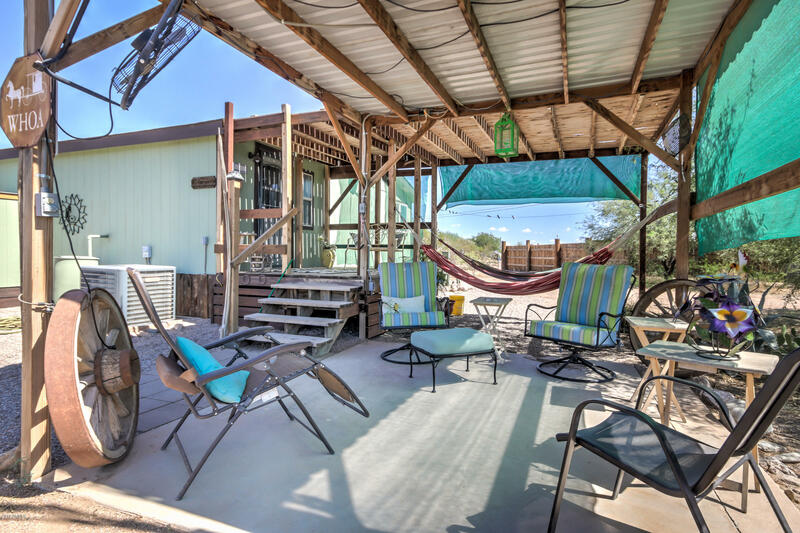 This is definitely an Arizona desert gem that you will LOVE! 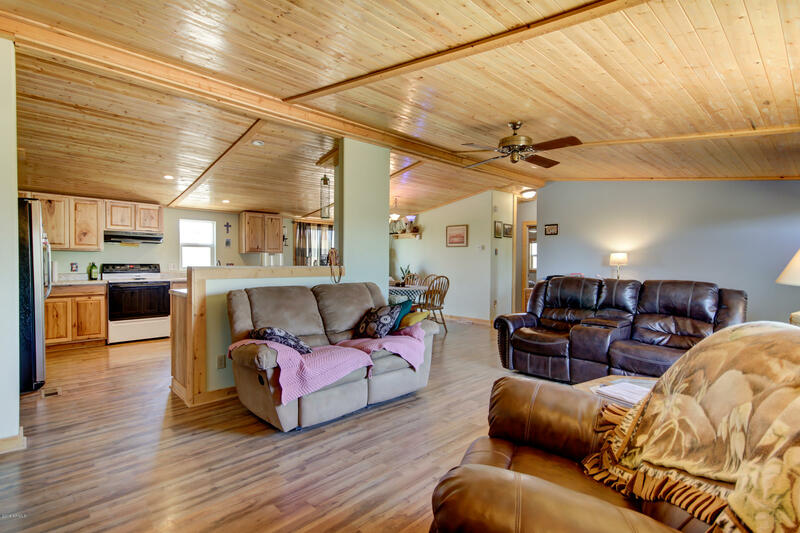 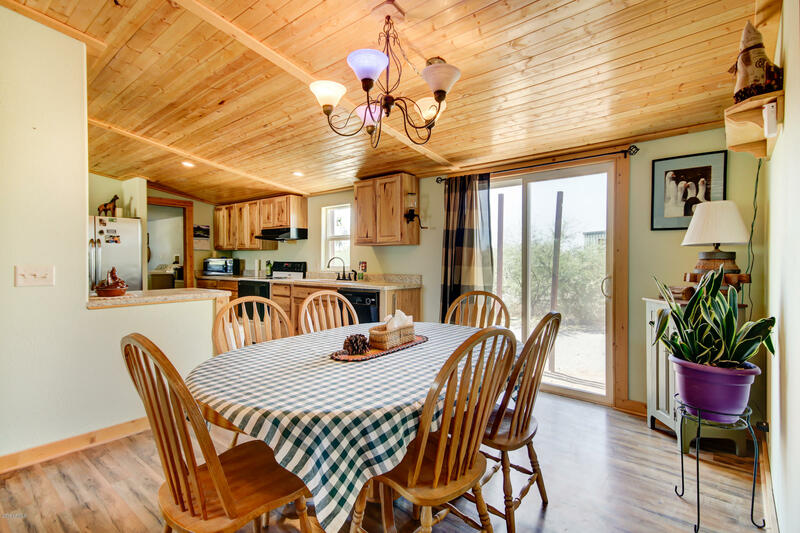 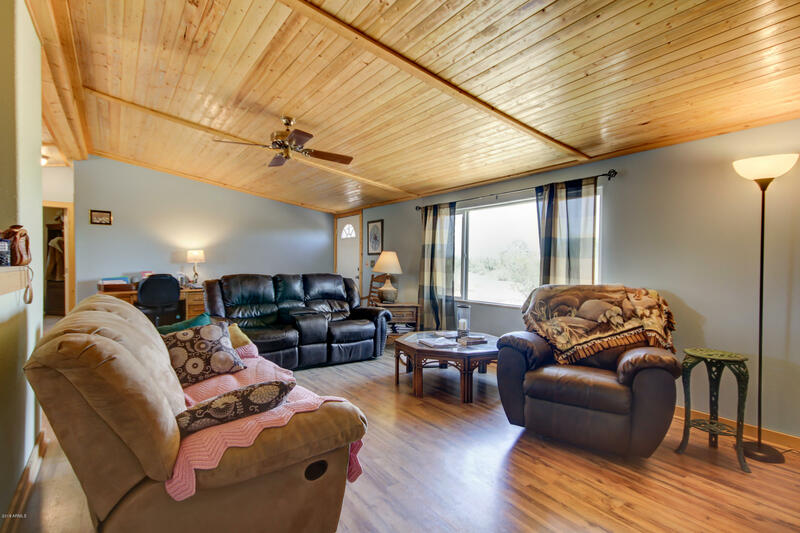 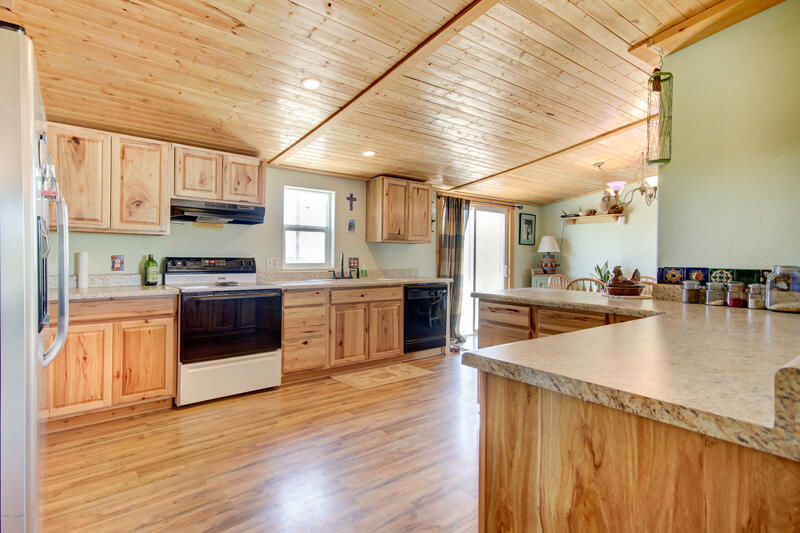 This home features (3) beds, (2) baths, 2.2 acres, 1200 SQ.FT. 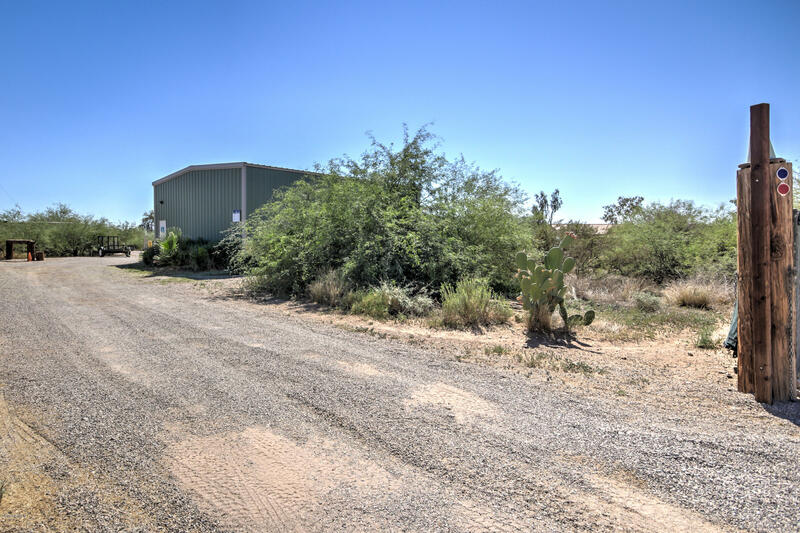 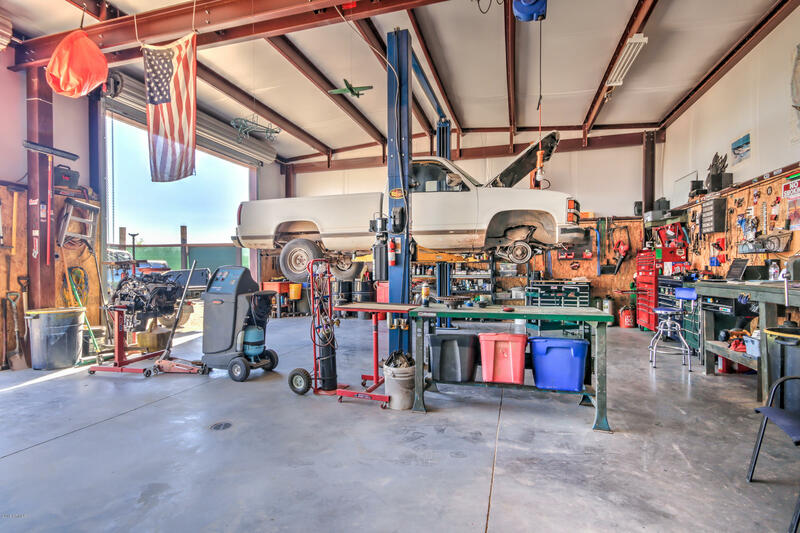 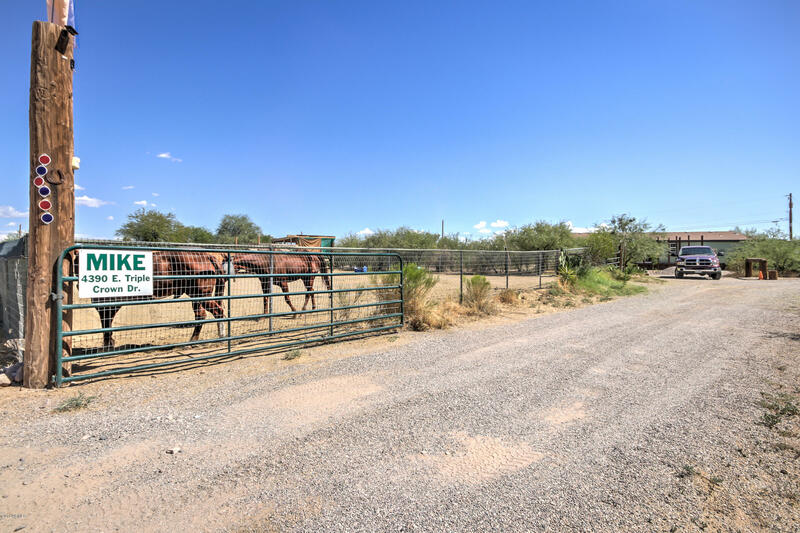 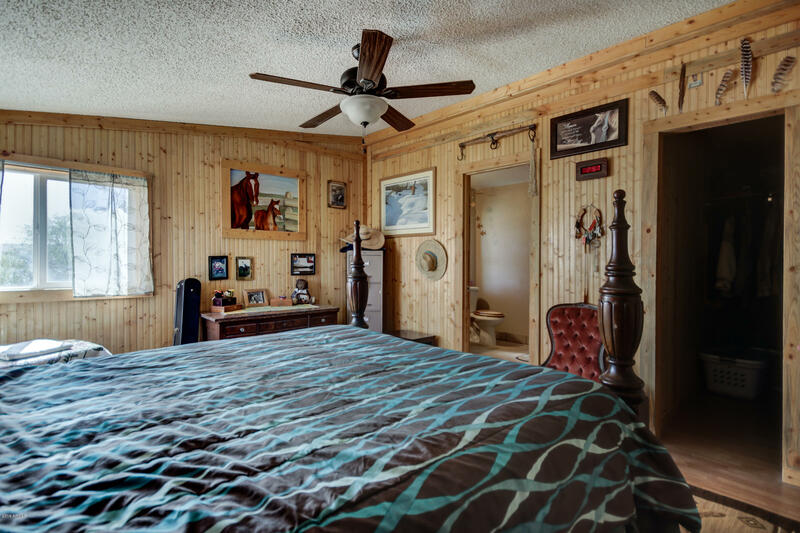 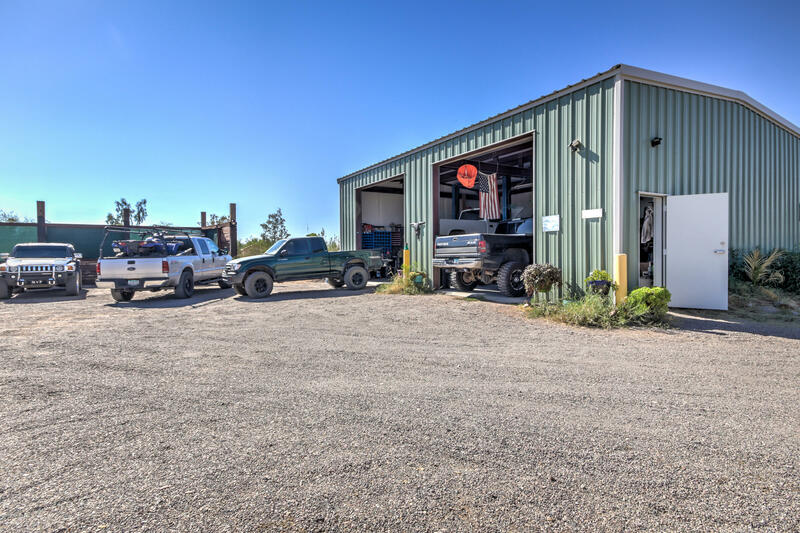 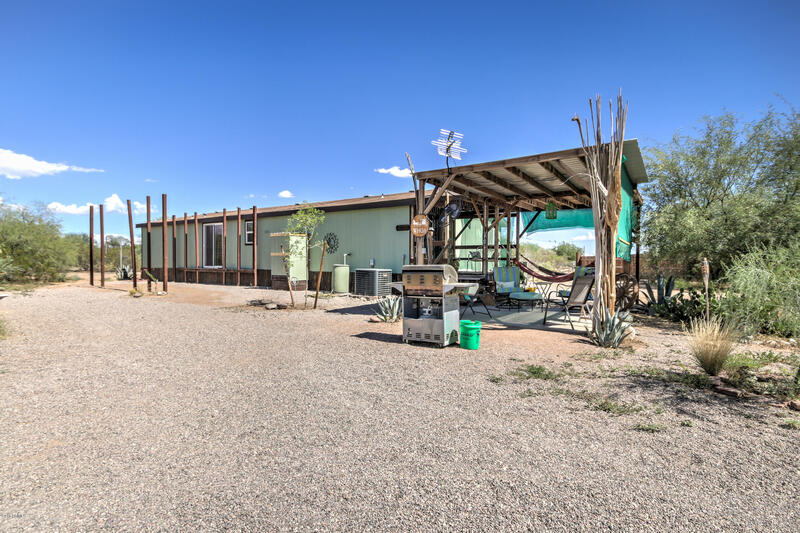 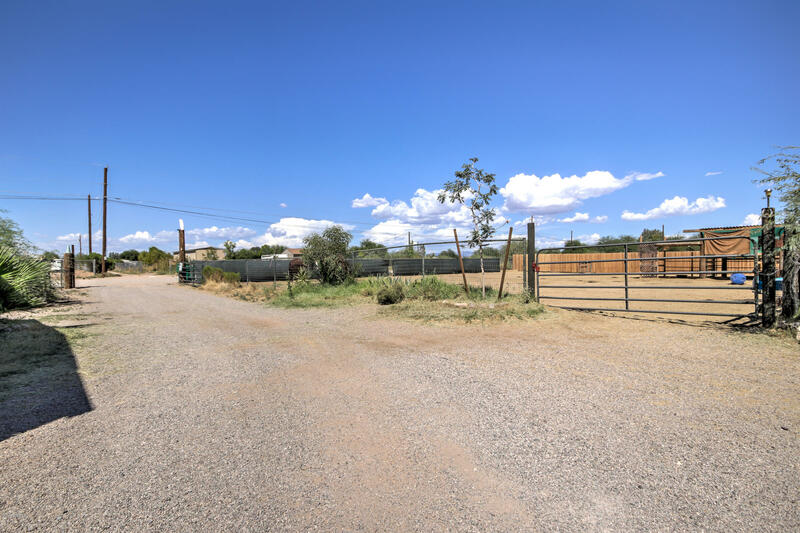 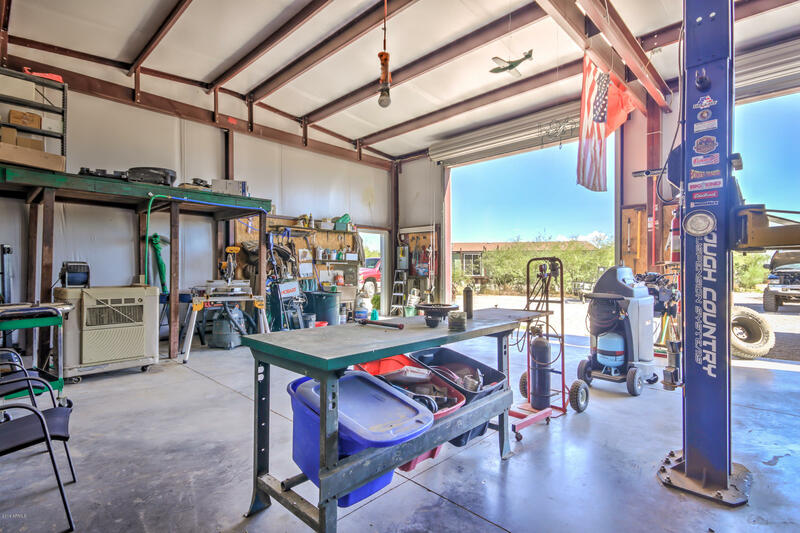 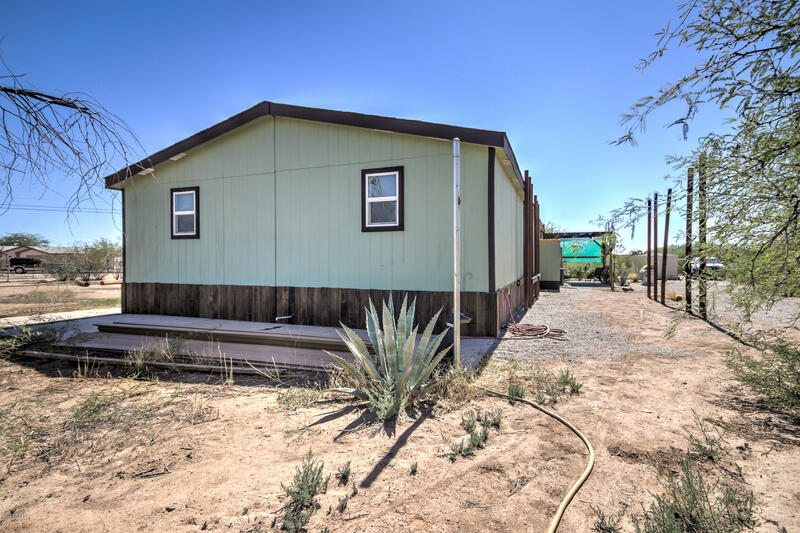 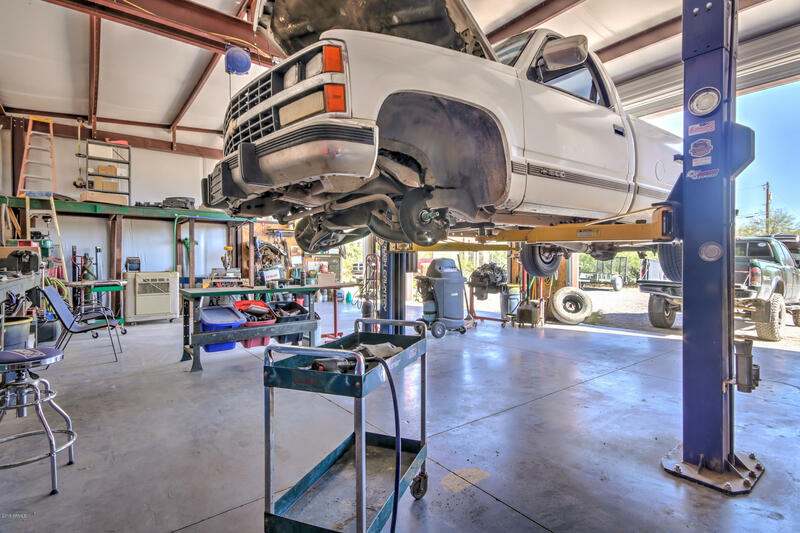 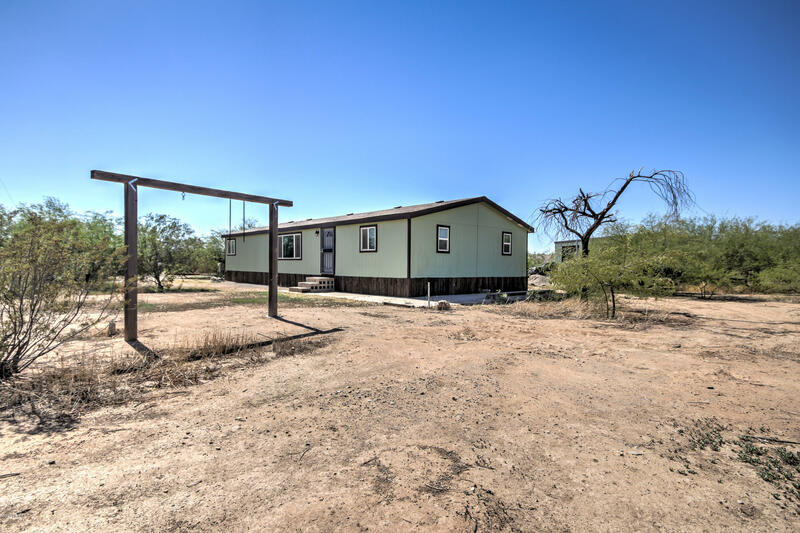 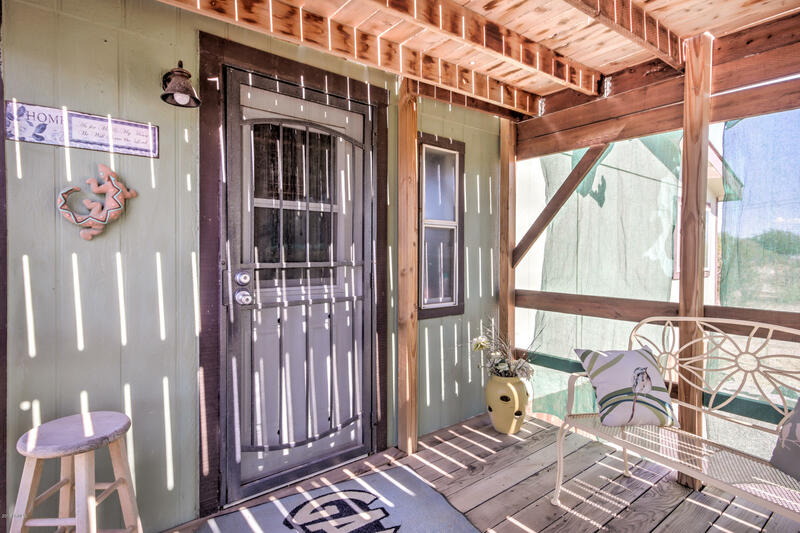 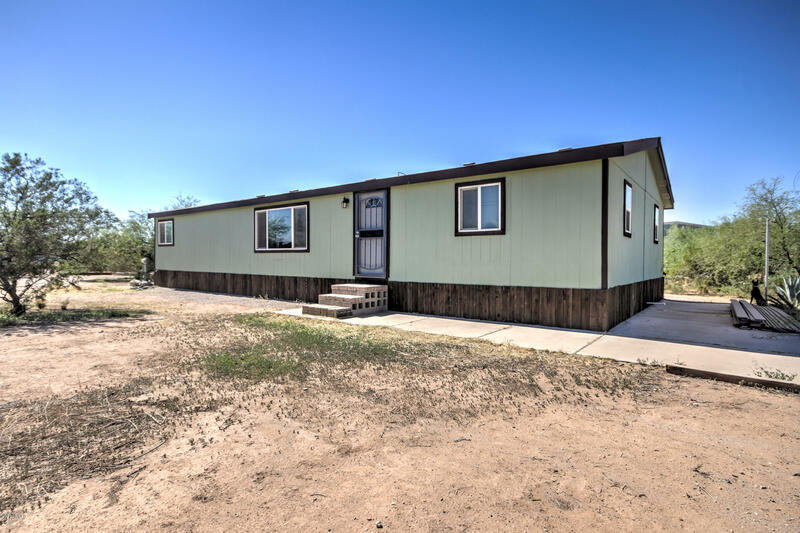 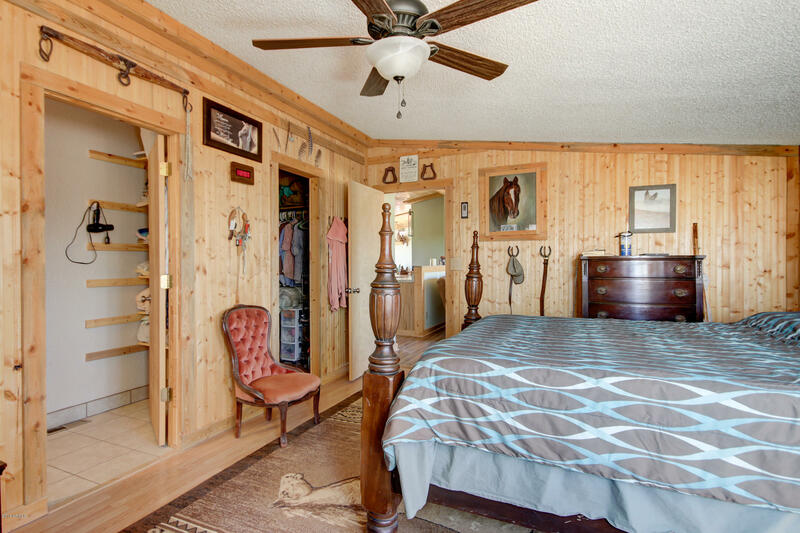 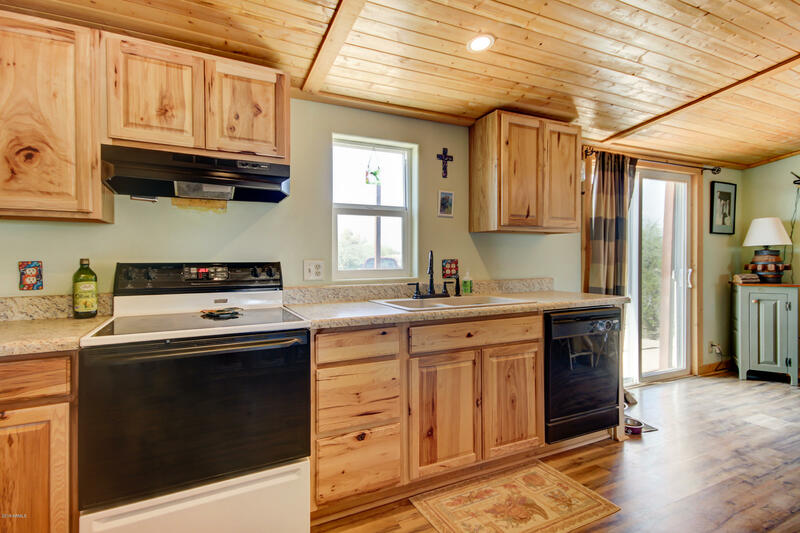 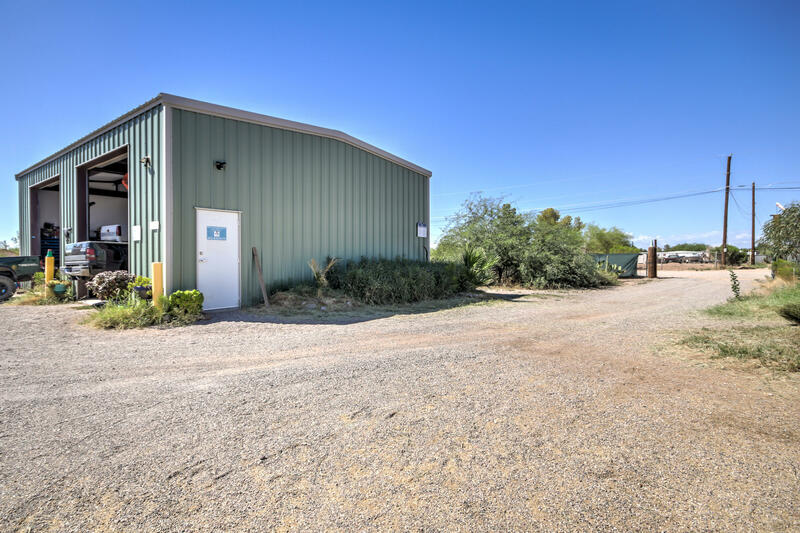 AUTO WORKSHOP W/12,000LB HOIST, HORSE CORRAL W/STALLS, REMODELED KITCHEN, NEW SS APPLIANCES, NEW CARPET, WOOD LAMINATE FLOORING, REMODELED BATHROOMS, NEW CEILING VANS, NEW PLUMBING, ETC. 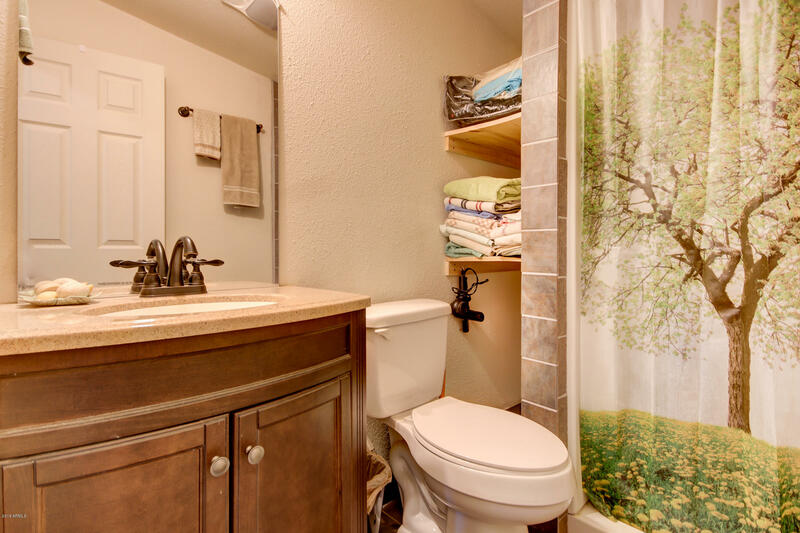 This home has had so many upgrades/updates, we could go on and on!! 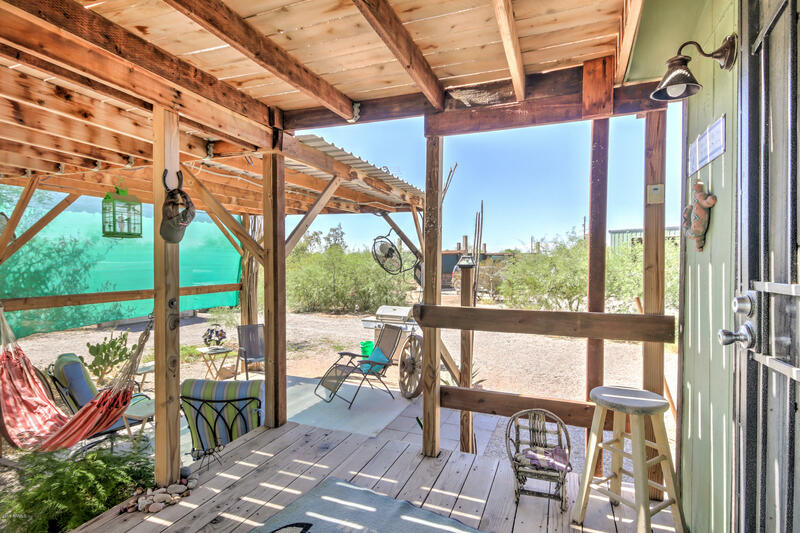 The land itself is incredible, you will love the beauty of the desert! 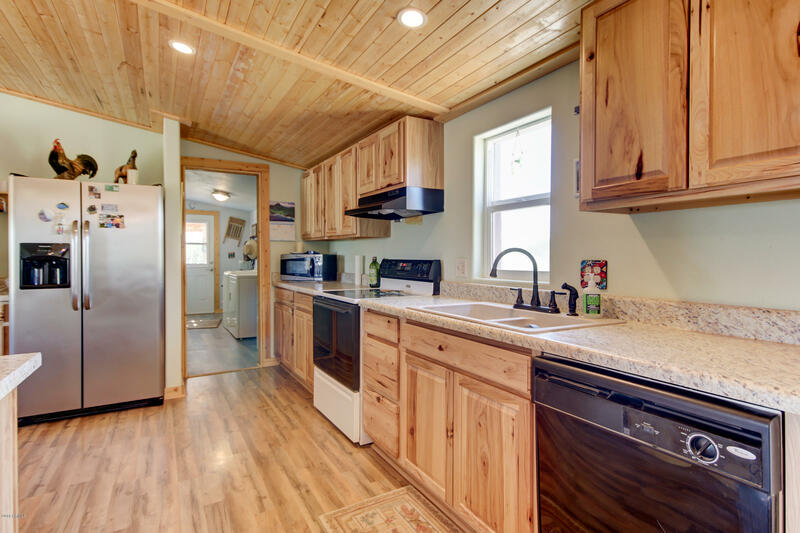 The kitchen is delightful, which features new counter tops, new SS appliances, and plenty of counter space!! 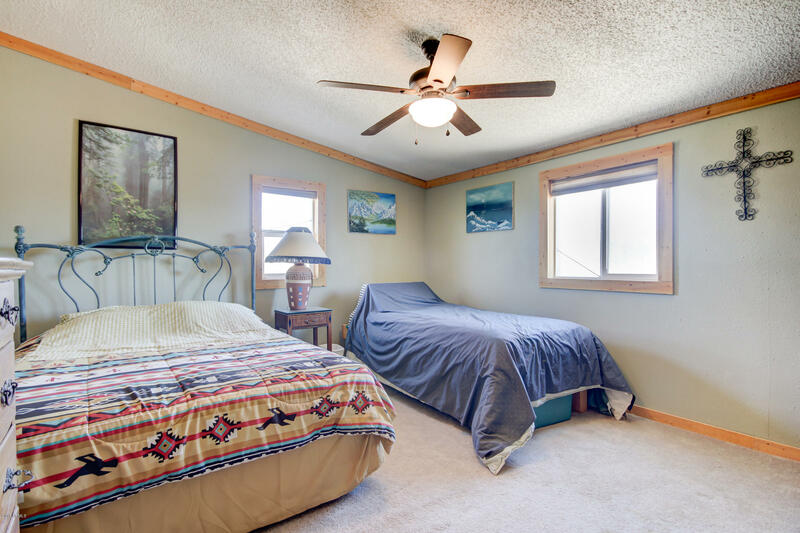 The bedrooms are perfect in size, with new carpet, making this home feel oh so fresh! 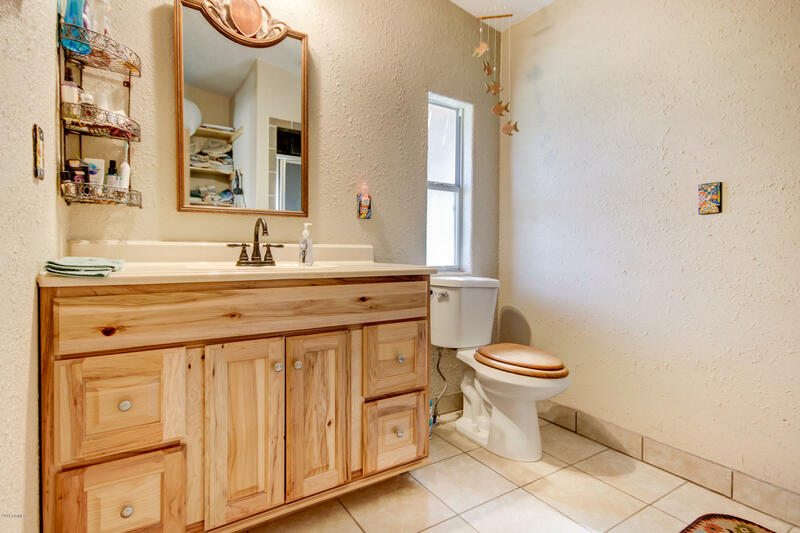 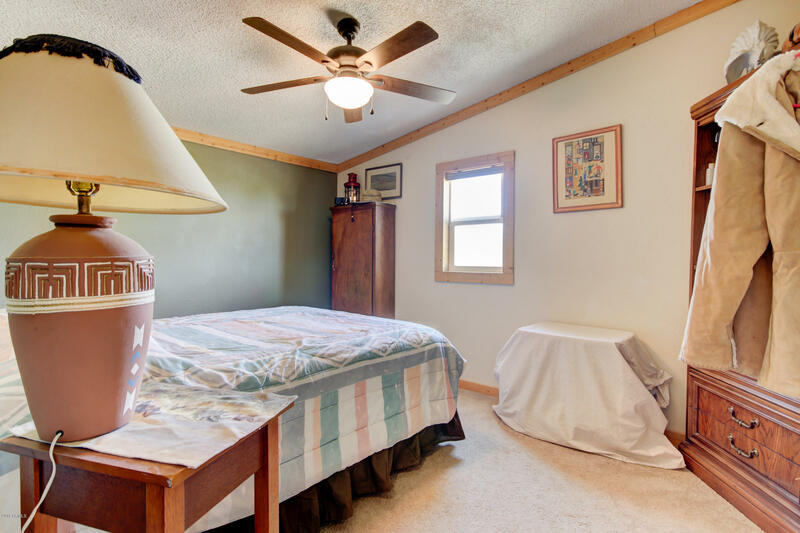 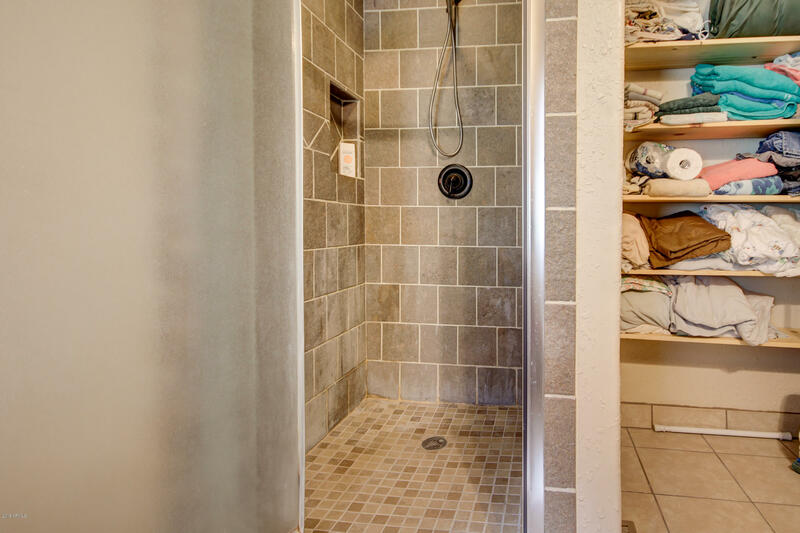 The Master Suite is wonderful, with a spacious walk in closet and updated bathroom with new tiling!